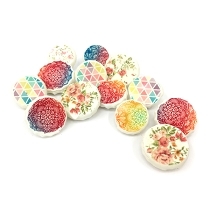 Never run out of your favorite products again! 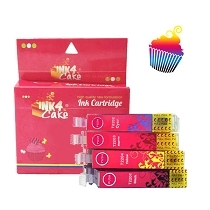 Would you like to have this product automatically shipped to you? 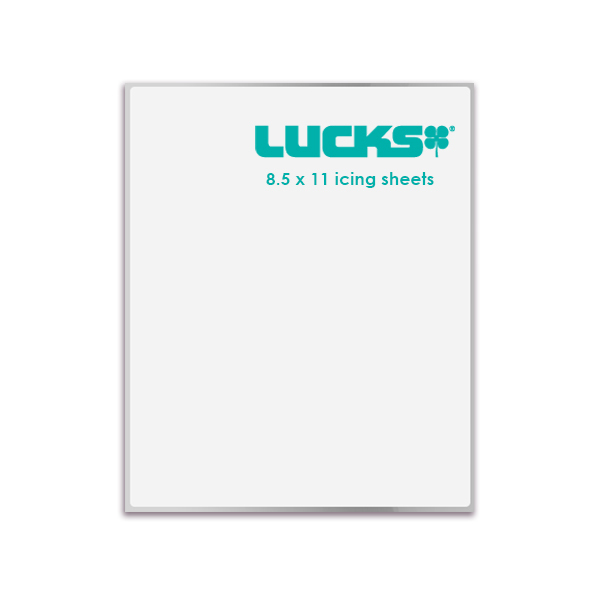 Print-On LUCKS icing sheets.LETTER size (8.5x11). 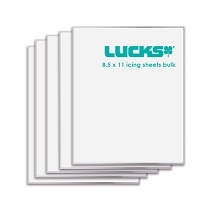 pack of 12 sheets. 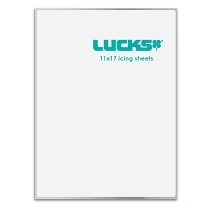 PRINTABLE AREA IS 7.44" X 9.69"
Famous for its superior quality formula, LUCKS icing sheets deliver images sharper than ever. 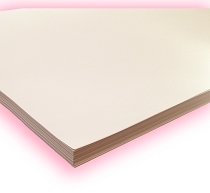 Their smooth and bright surface is fabulous for highest resolution printing. 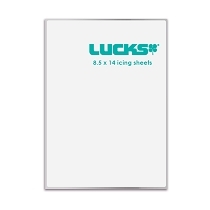 LUCKS icing sheets melt fast into any sugar topping and are easy to peel and apply. 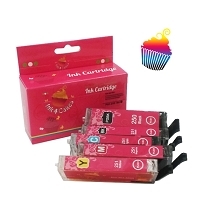 Reliable and compatible with all our edible printers and inks. Proudly manufactured in USA. 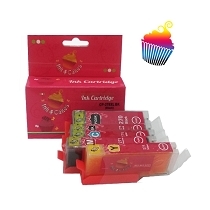 Kosher, gluten free, 100% vegetable, free of allergens.